Spring has most definitely sprung. With temps in the 80s and sunshine galore, there is no doubting it. Spring means a lot of things, but the one we need to discuss today is landscaping. According to people who know these things, now is the time to get your lawn and flower beds in shape. The steps you take now will set you up for summer. It’s a foundation for the next several months. No one has ever accused me of having a green thumb so I will leave the details to you. However, I am going to let you know about something you may not have heard of yet. 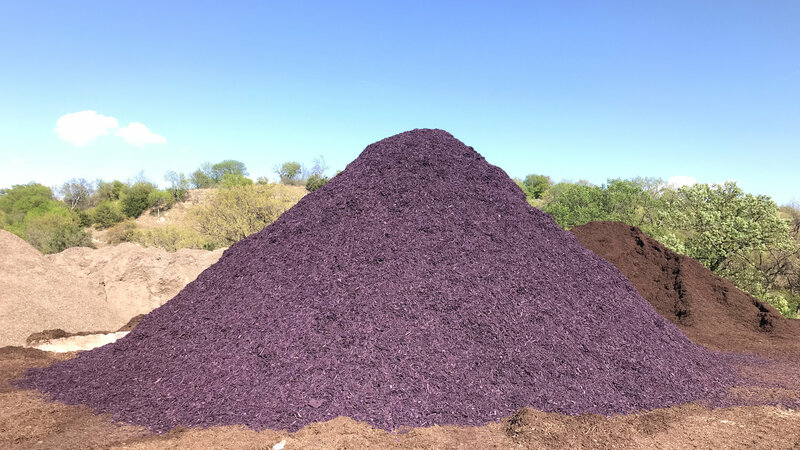 Silver Creek Materials, a proud Fort Worth company that has been around since 1983, has developed a new landscaping material that, if you live in Fort Worth, might intrigue you. You have a Horned Frog flag flying proudly at your front door. You have purple street numbers painted on your curb. You have Horned Frog decals on your back windshield, and you may even have a TCU license plate frame. 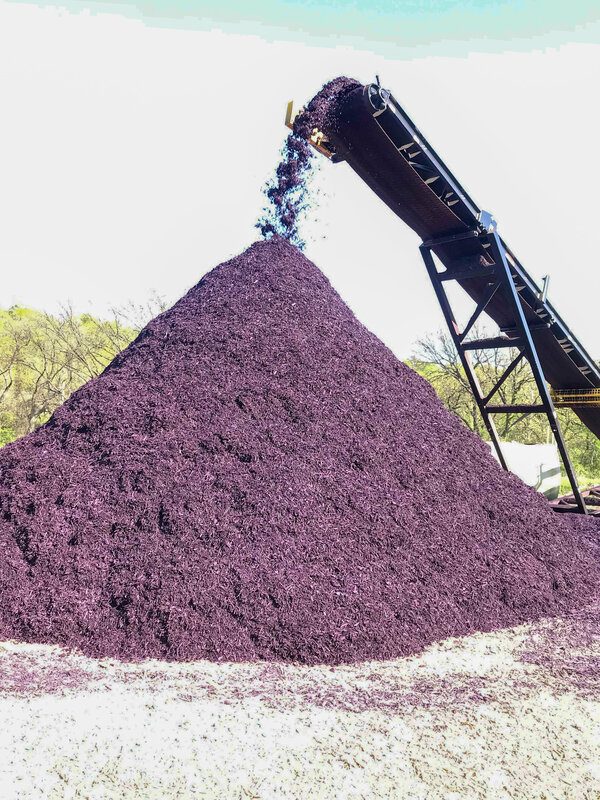 But you don’t have purple mulch. Yet. Even if you didn’t go to TCU, maybe you’re a Paschal alum. It still works. Maybe you went to Arlington Heights and The University of Texas; you’re still a Fort Worthian who supports hometown teams, right? Well, maybe not. But, if you did go to TCU, or Paschal, or James Madison University, or Northwestern, you need to show the colors, and this is definitely the coolest, most unique way to do it.